If you’ve been listening at all over the last 3 weeks or so, you’ve probably heard news from this guy named Donald Trump. 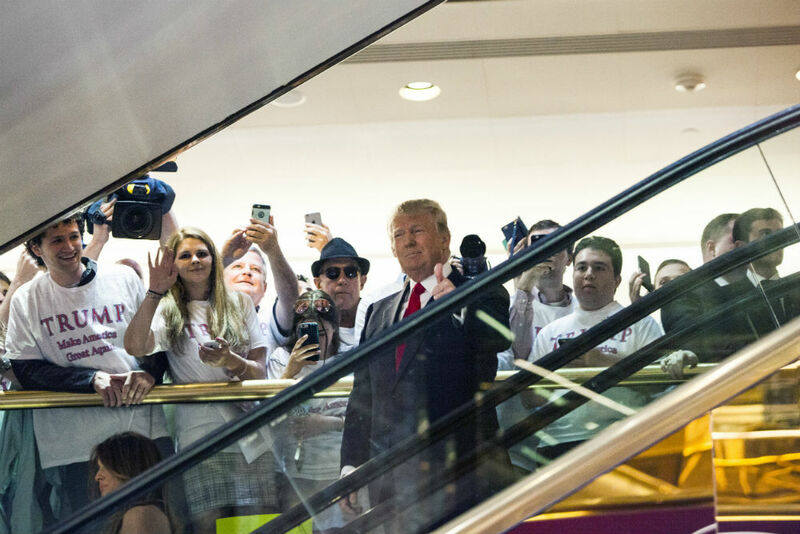 A real estate mogul and television personality who’s thrown his hat in the ring for President of the United States of America, Señor Trump made his big announcement about a month ago by way of an escalator grand entrance. During his announcement speech, Trump made some buzzworthy comments about his wealth, Mexican immigrants, and China. This was the nation’s first glimpse into what’s sure to be a very entertaining presidential campaign, as it seems every interview with The Don ensues a media storm of controversial quotes. Being the data journalists and amateur comedians we are, we took a look back through Trump’s public interviews to see just how many people he’s offended over the last couple months, broken down by category. The best part of this whole story is that the Trumpster is leading all major polls. So, get your New Jersey translation books ready; it’s going to be a long 6 months.